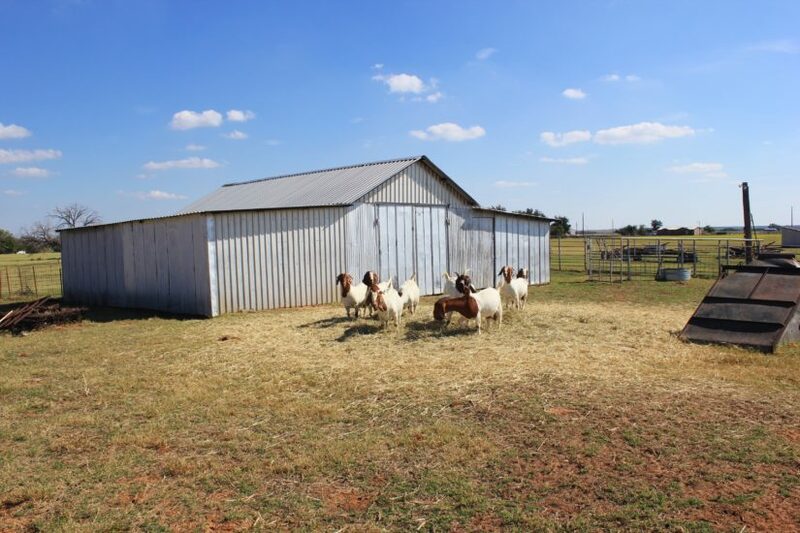 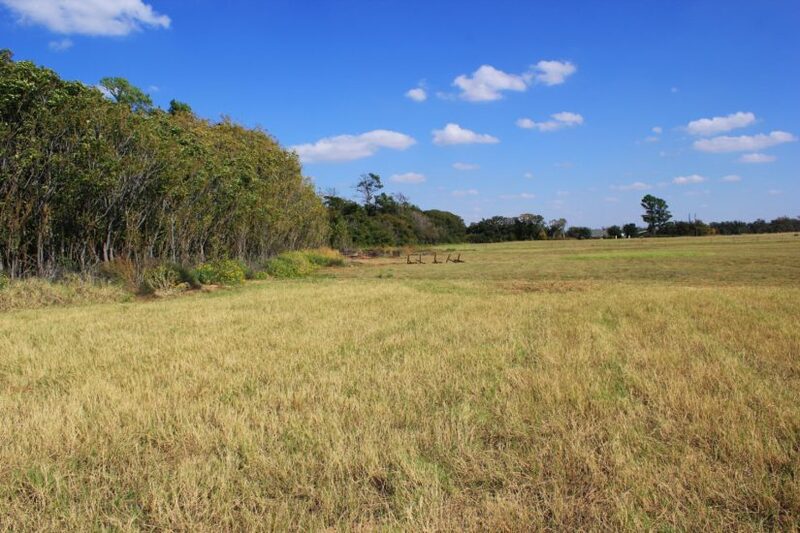 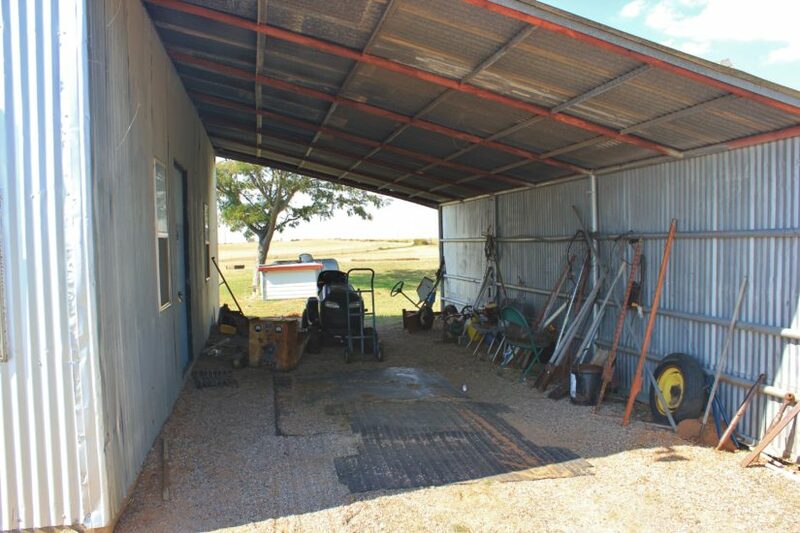 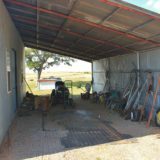 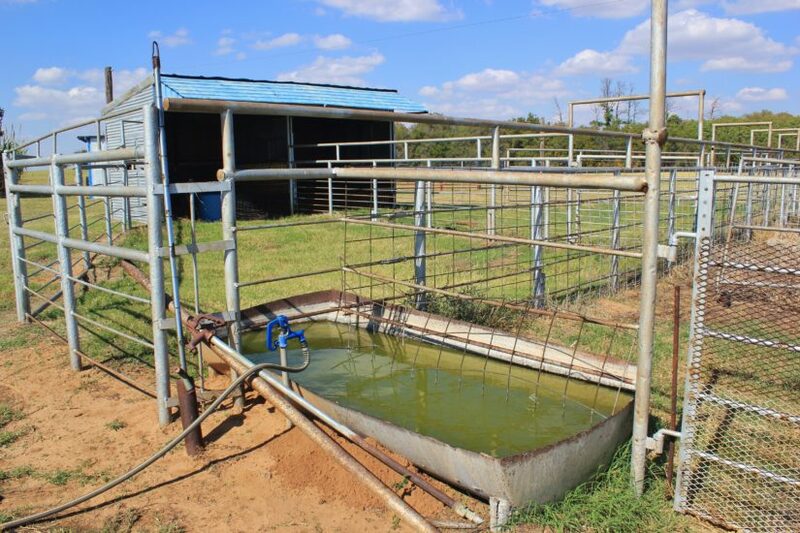 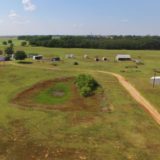 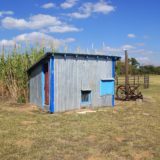 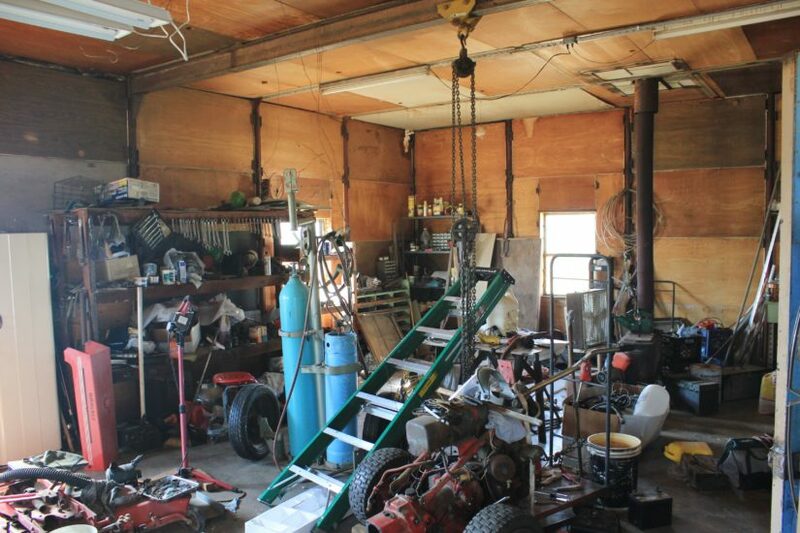 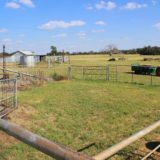 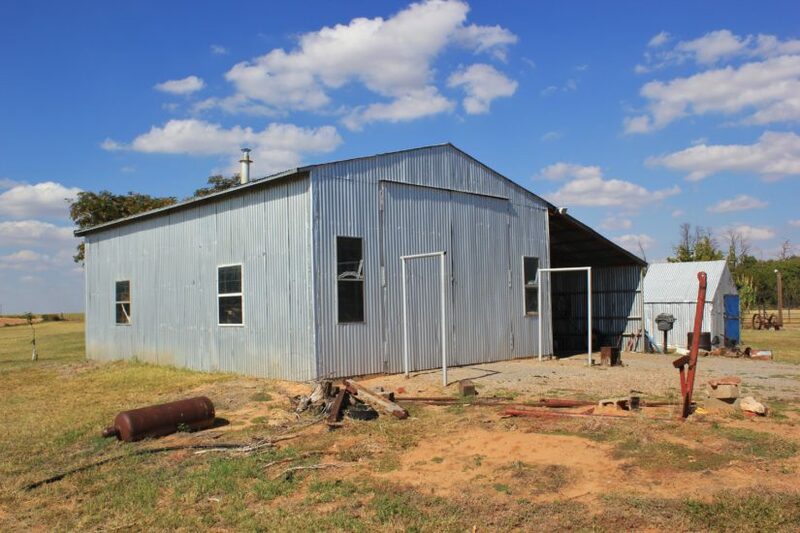 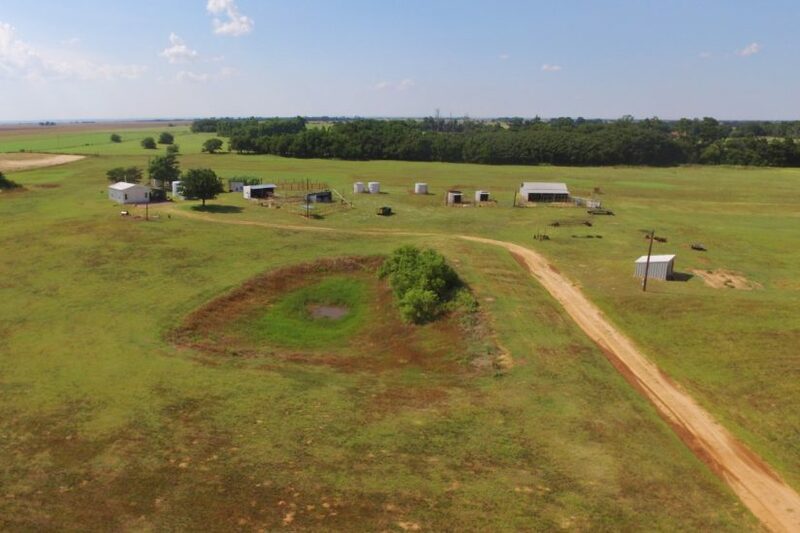 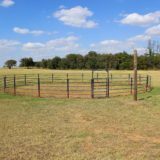 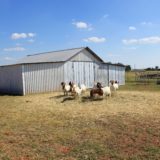 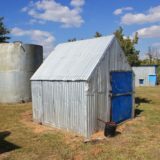 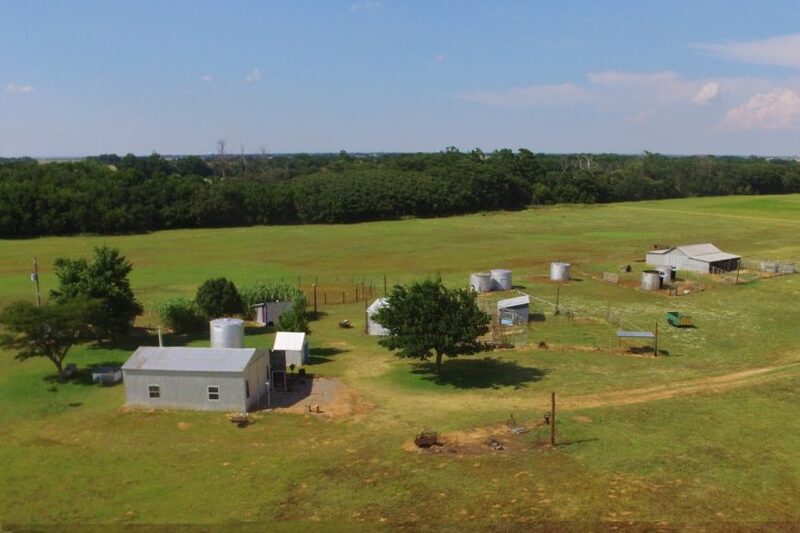 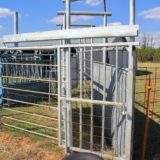 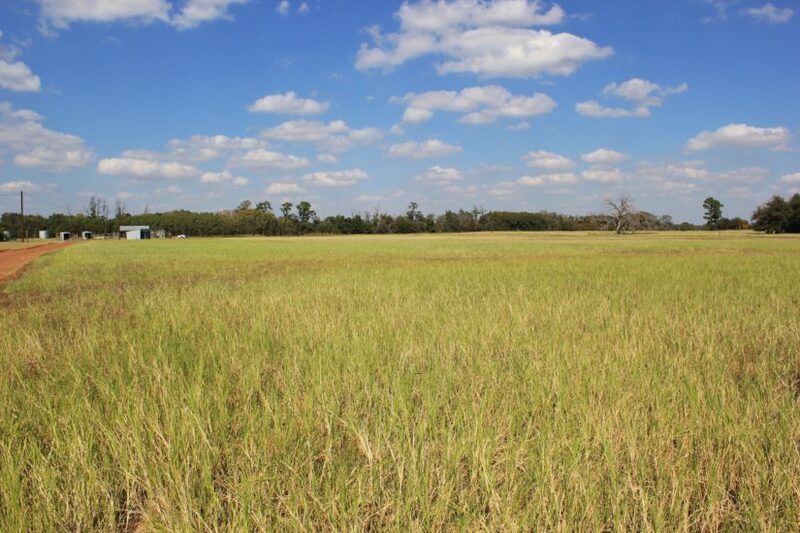 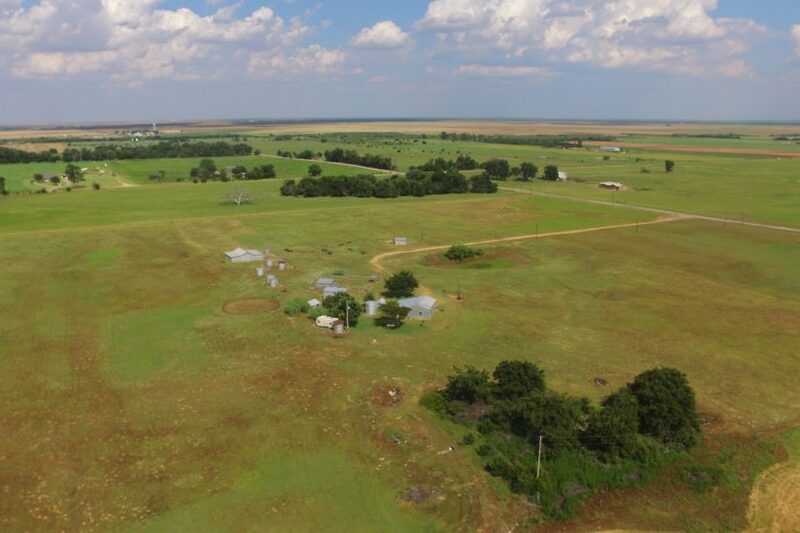 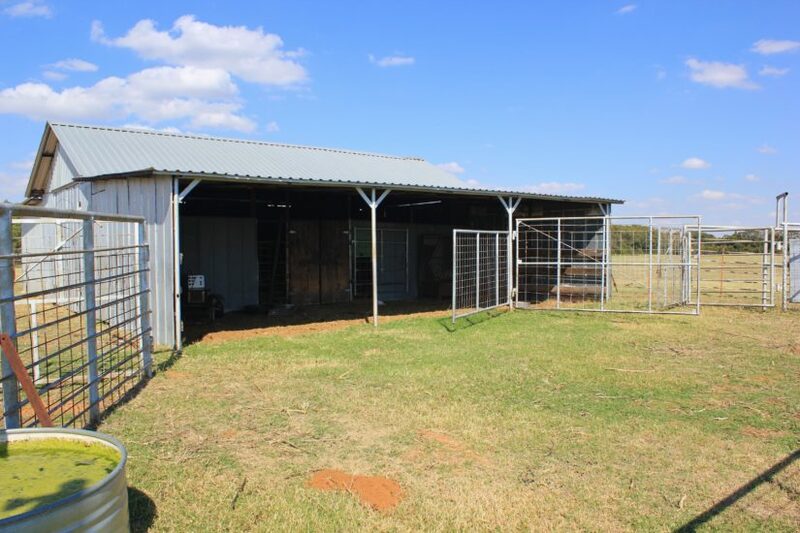 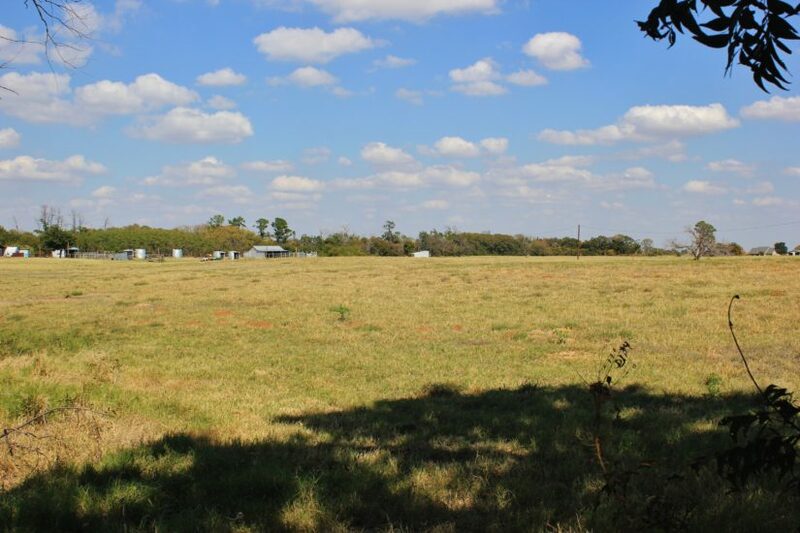 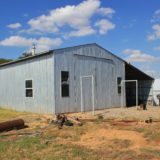 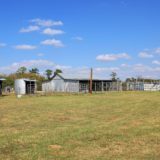 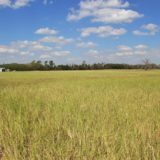 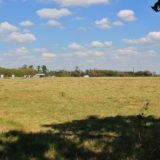 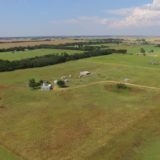 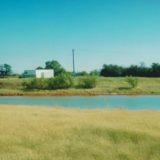 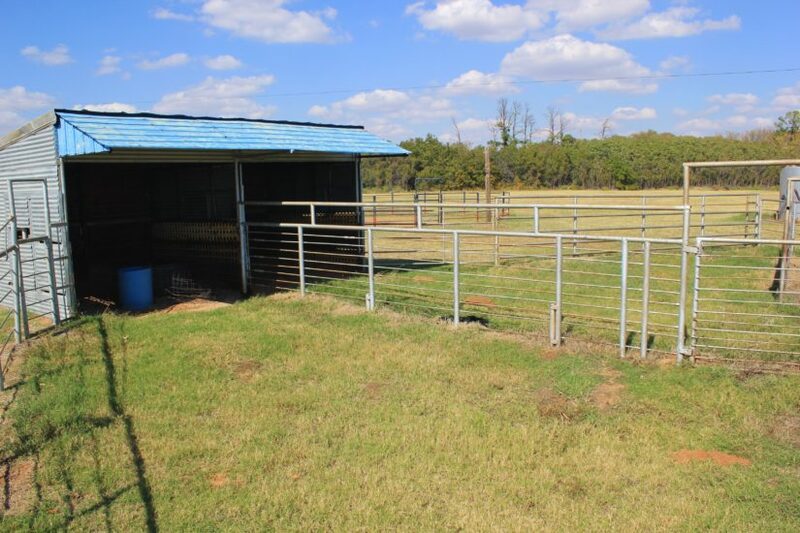 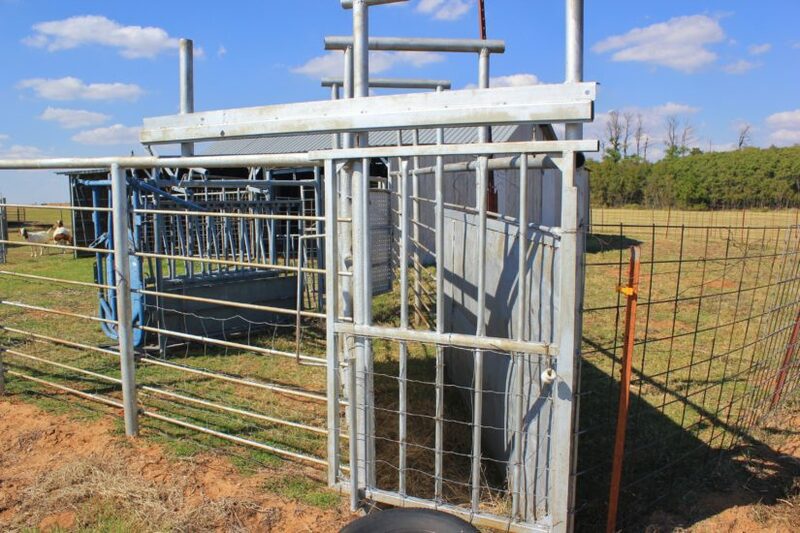 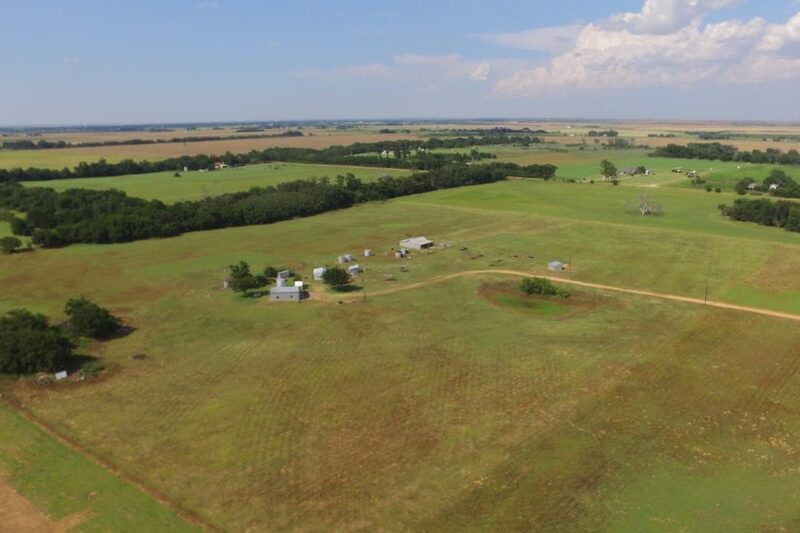 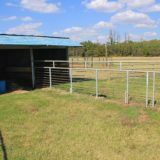 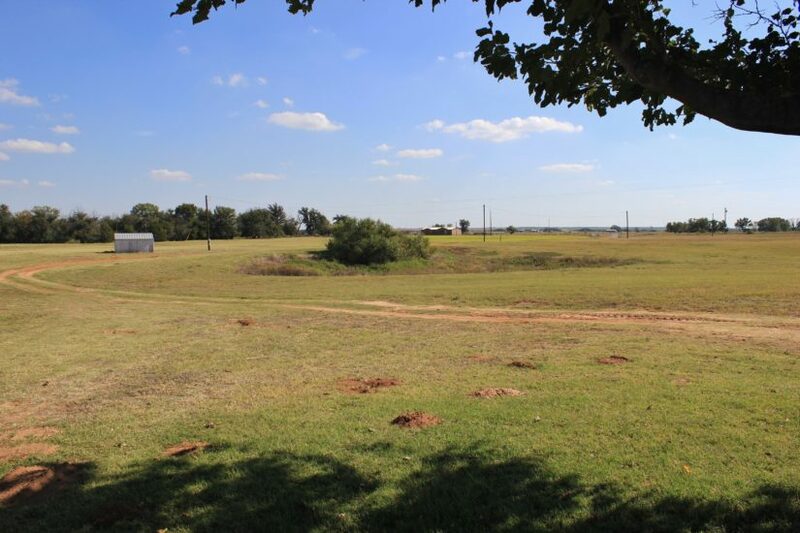 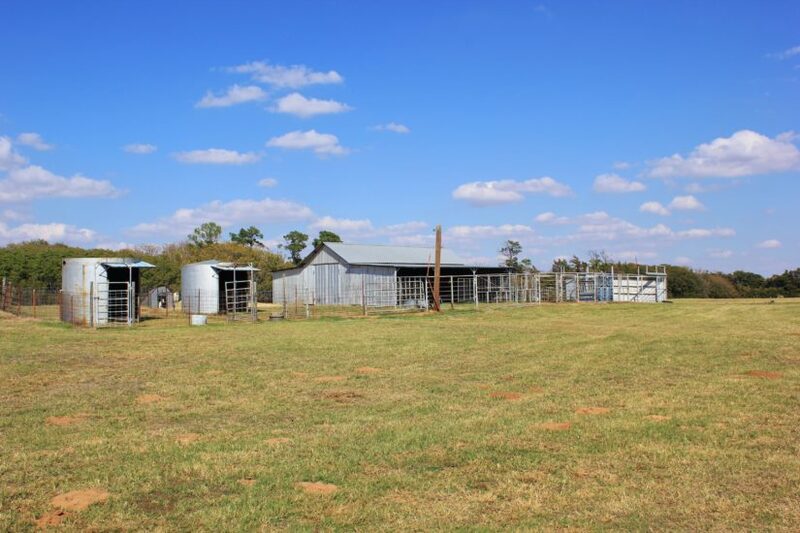 This small ranch has improvements galore and is the perfect hobby farm or homesite! 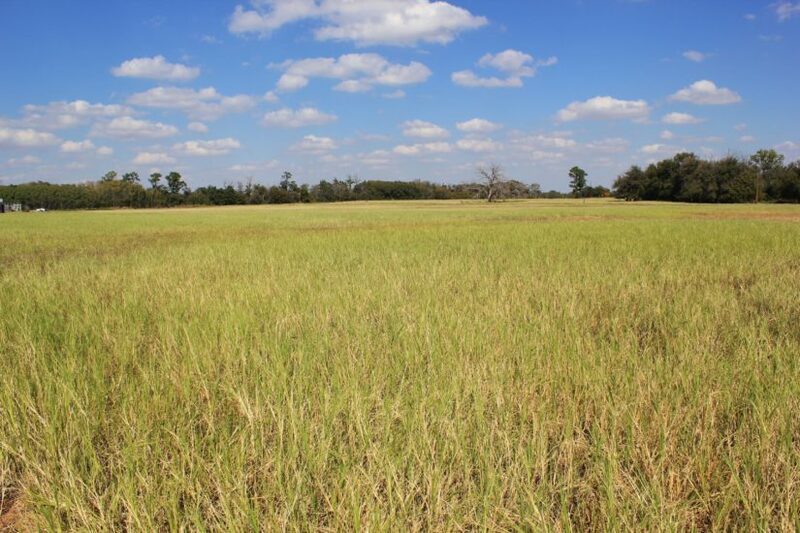 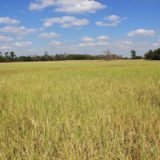 With 30 acres of coastal grass, livestock have plenty to graze, and you can bale your own winter hay too. 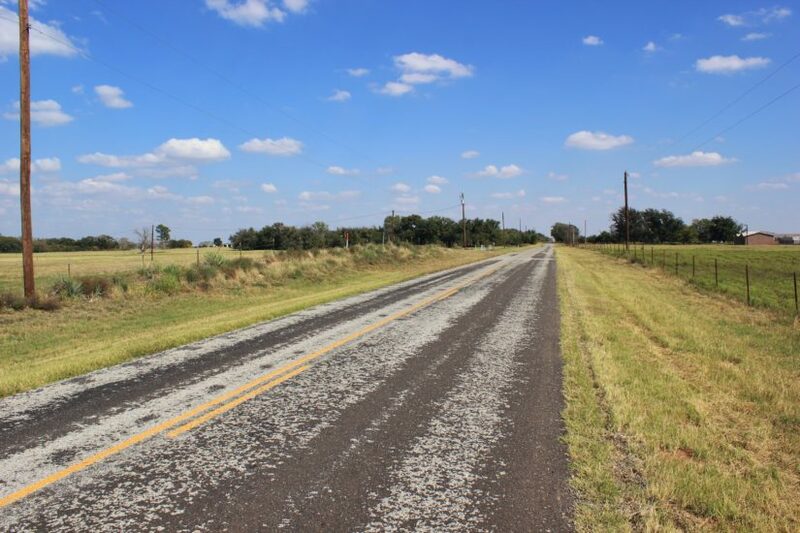 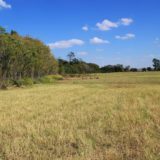 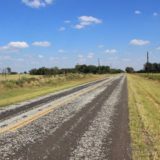 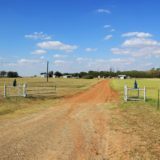 The land has road frontage on FM 433, a two lane paved road, in the Lockett community of Wilbarger County and is only a few miles to either Highway 70 or 283. 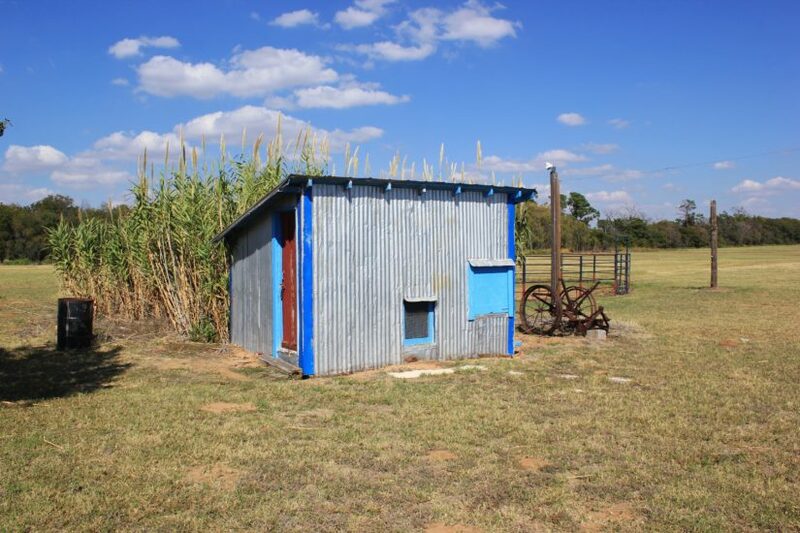 Vernon, TX (pop. 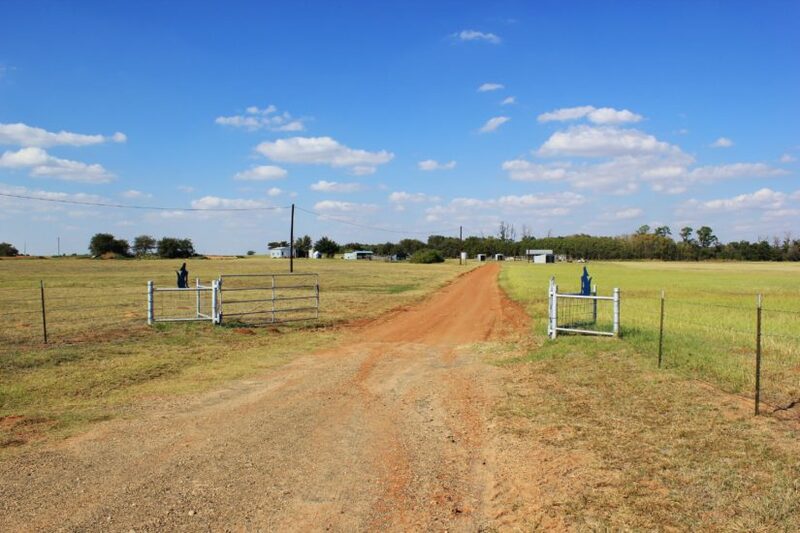 11,000) is less than 10 minutes away, where there is a Walmart, several restaurants, feed store, hospital/clinic, etc. 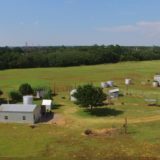 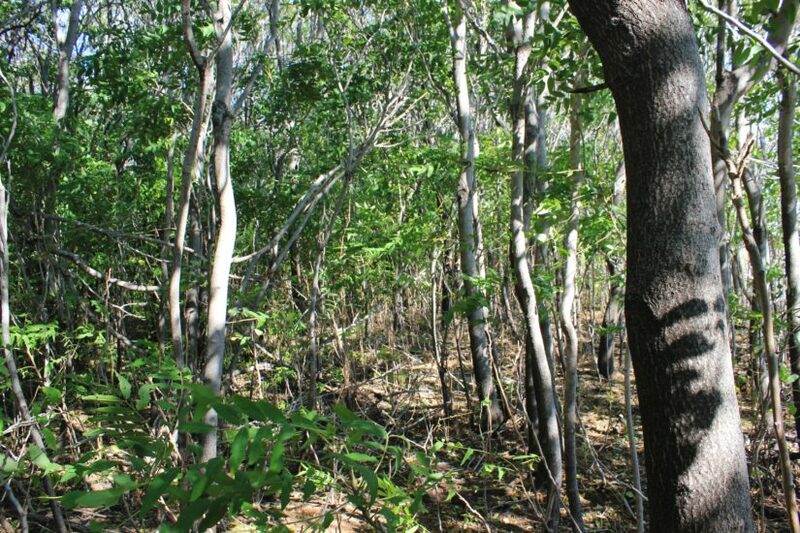 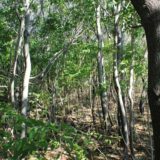 This property has several tall trees around the buildings and a long shelterbelt along its north border that creates privacy. 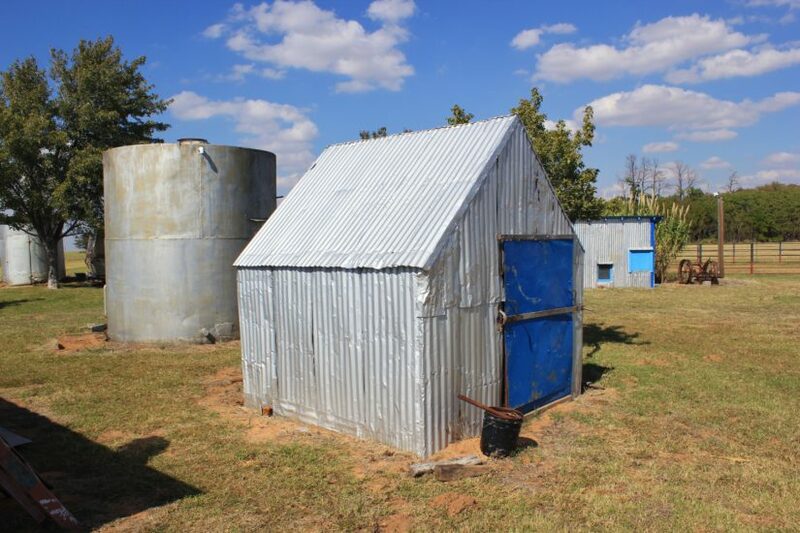 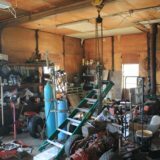 Several locations would be ideal to build a house and utilities are already ran deep into the property. 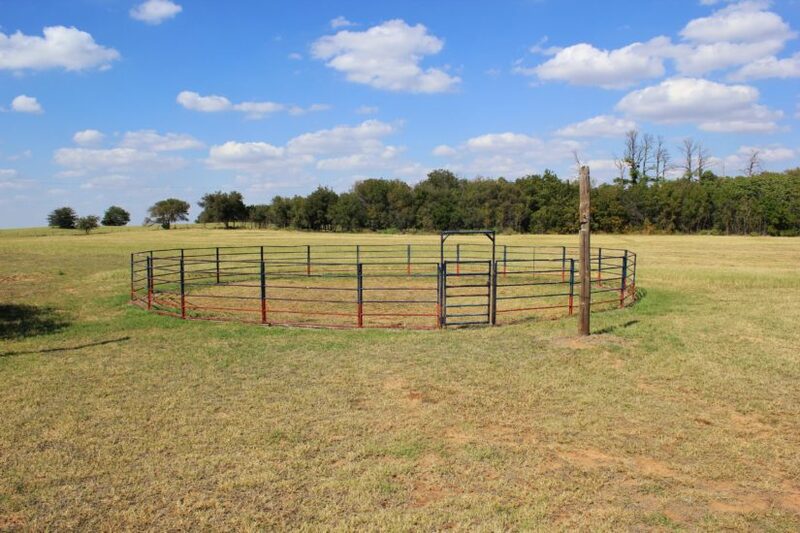 The north and east sides are primarily flat and would be good places to build an arena or riding barn. 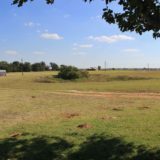 The rest of the property has a gentle roll to it. 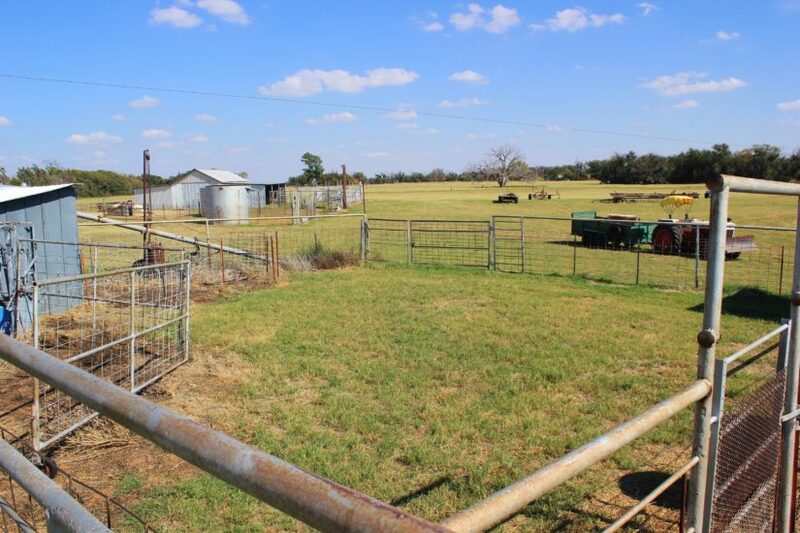 Overall, the tract has a lot aesthetic appeal, with unrestricted views of the surrounding farms and pastures. 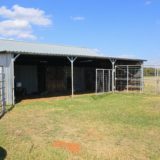 It is very quiet and is a great place to hang out with family in the evenings or on a weekend. 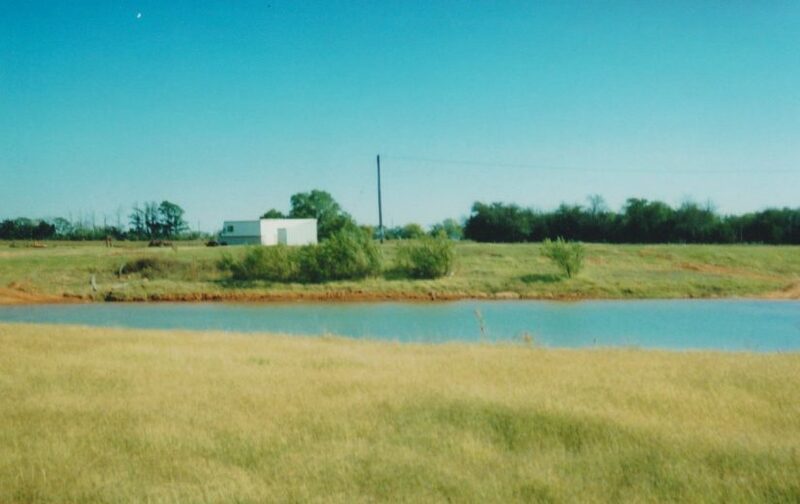 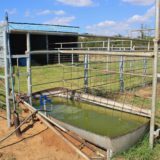 The pond could be stocked for fishing for the kids, with no worry of it going dry because of the water well line that can keep it full. 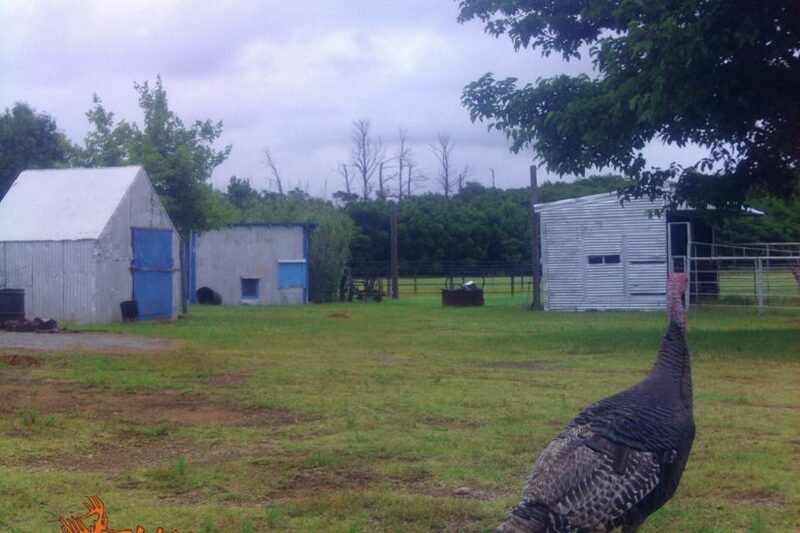 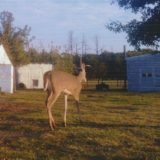 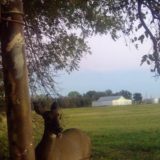 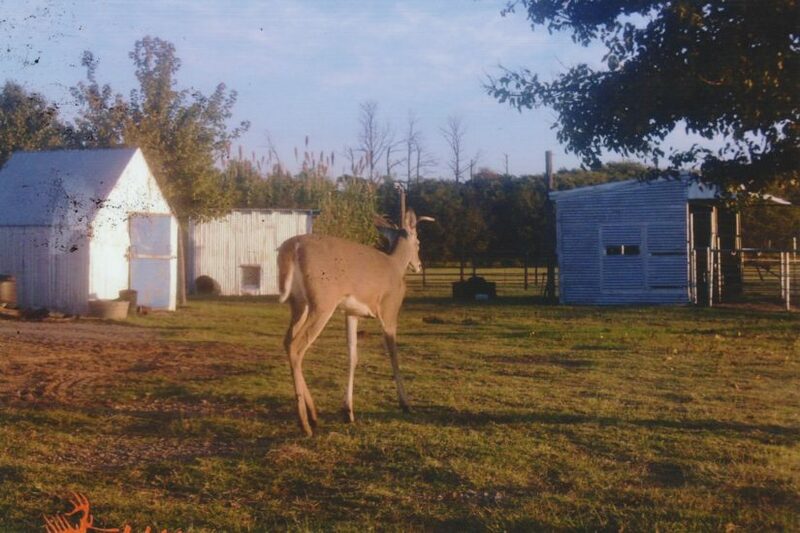 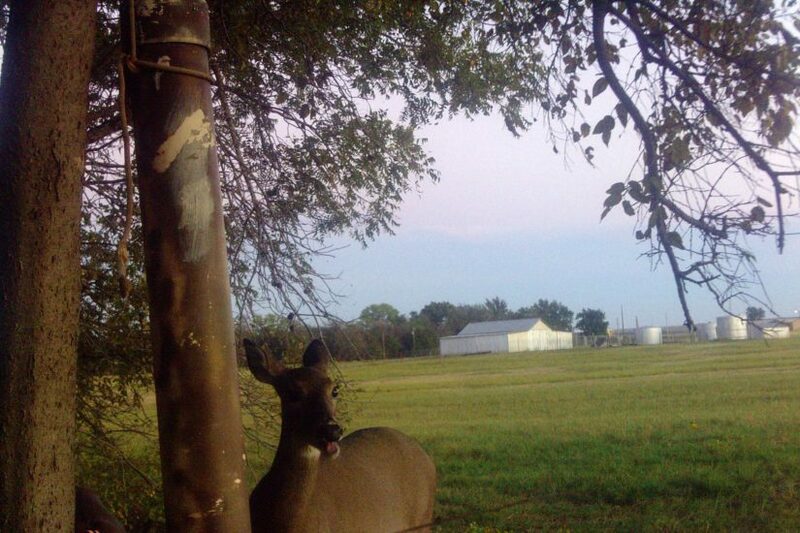 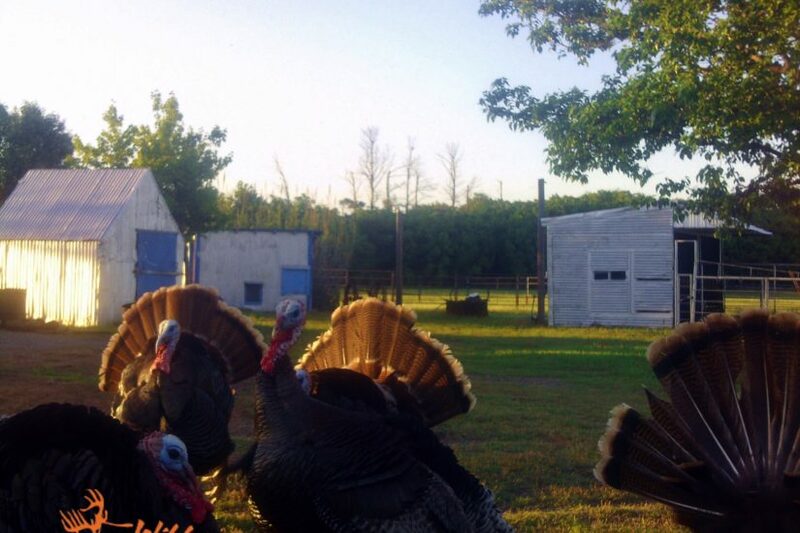 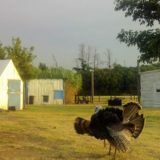 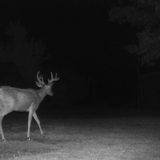 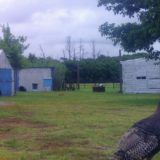 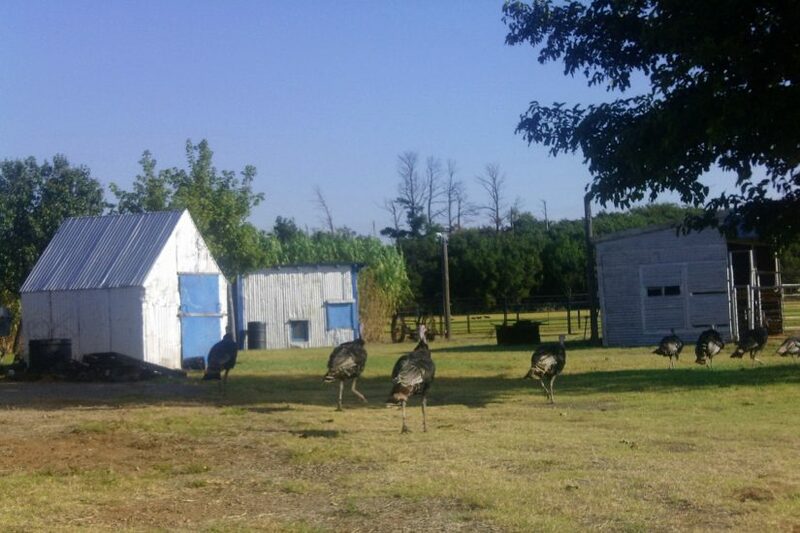 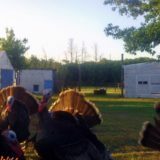 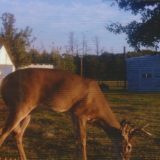 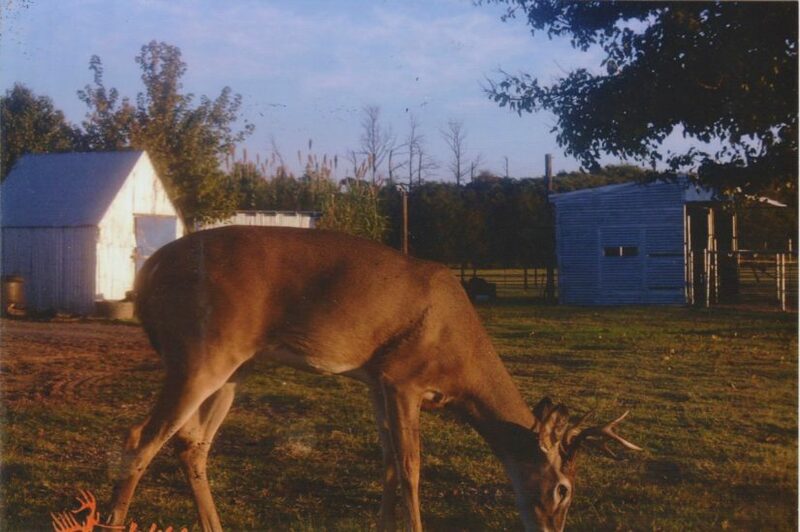 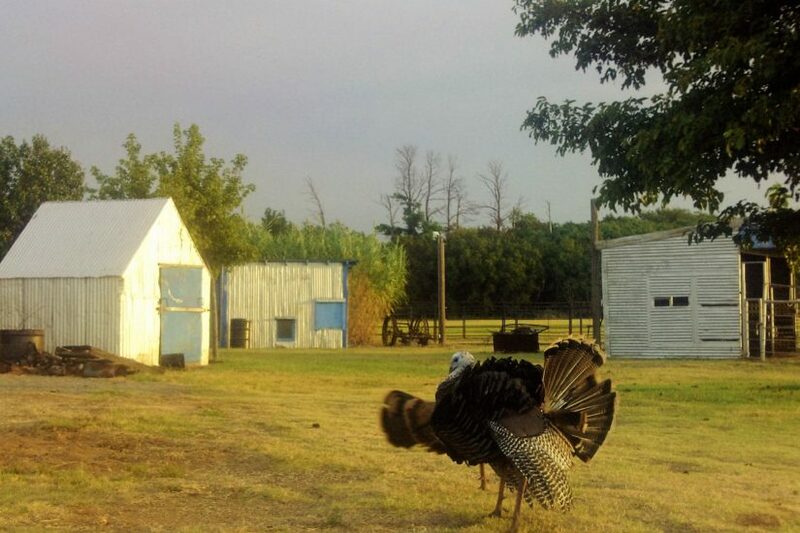 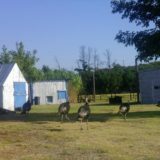 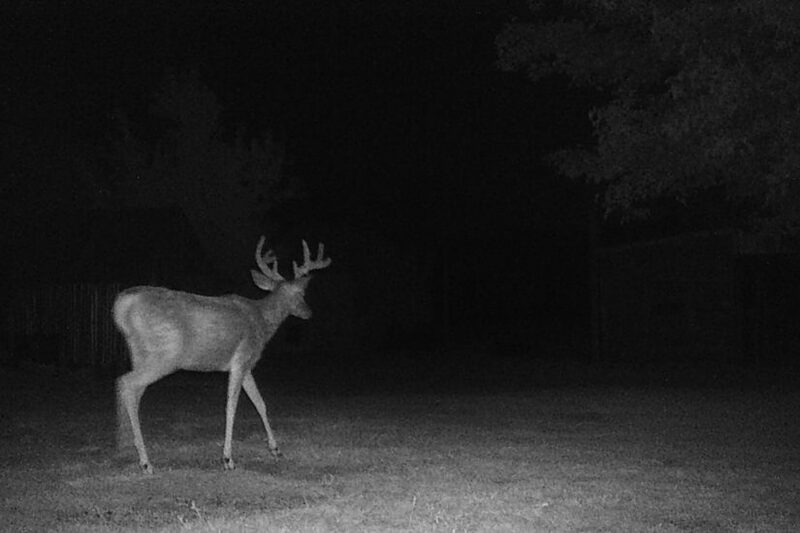 Deer and turkey regularly make their way across the pasture, consistently coming up to the shop and pens area. 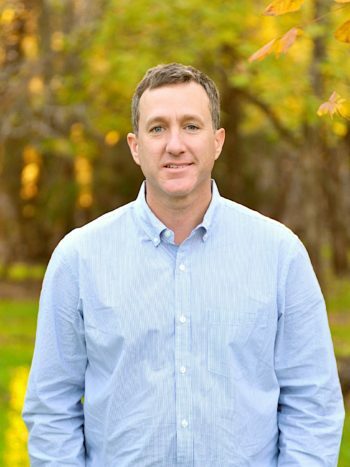 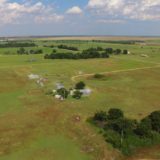 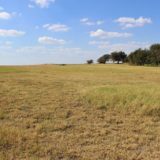 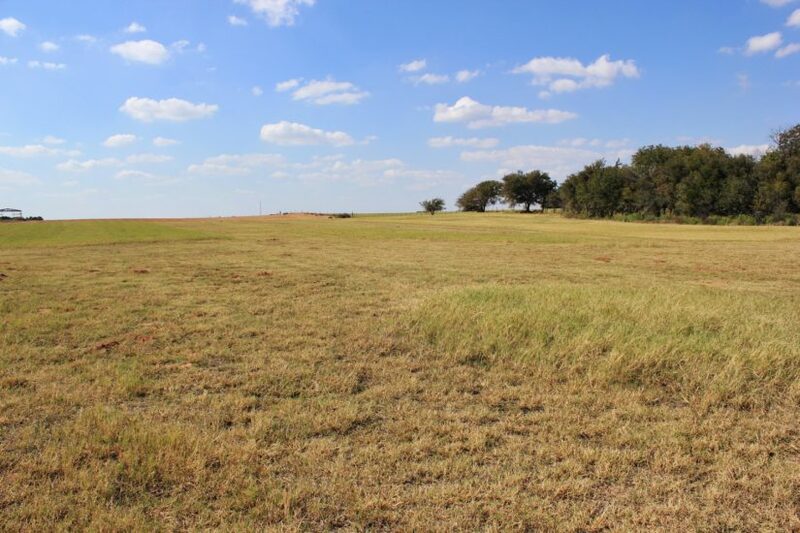 Call land agent Ben Belew at cell phone (940) 357-9940 to schedule an appointment to view this property.